If you need to get your business name and logo out in the open, signage is a clear and simple branding push. 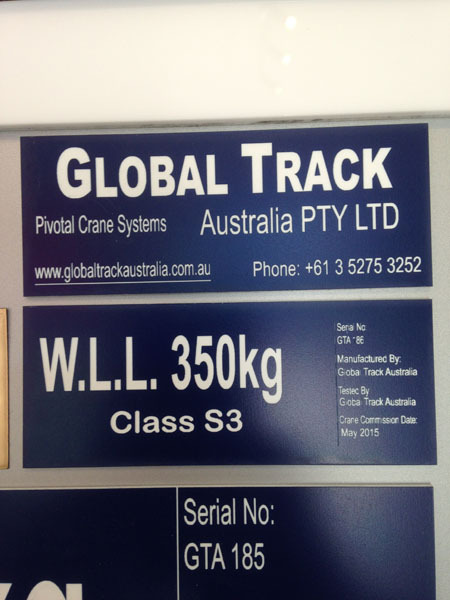 Stan Wootton Locksmiths have the technology and expertise to create indoor and outdoor signs for a range of Geelong businesses and organisations. We’ve got more than 50 years’ experience working together with Geelong businesses to make the best use of the space at hand and create a sign that works for you. Whether you need indoor signage and lettering to promote your business and increase the professionalism of your offices or store, or outdoor signage to attract new customers, we’ve got the machinery and materials to help. From letter cutting to logo engraving on everything from aluminium to steel, plastics, glass, wood, leather, brass and other metals, we’ll deliver the signage your business or organisation needs. We can engrave logos and brand colours onto any materials and ensure your signage is impervious to the elements, as well as general wear and tear. A diamond-edge tool or cutter will cut away material, leaving an indentation in the surface of the product. Used for aluminium, steel and paint-filled glass signage. A laser will burn away material, revealing the layer below. This is ideal for coated aluminium and steel, acrylic plastics, timber and leather. Glass can also be engraved using this method, but leaving a frosted finish. Follows the above process, but a marking paint is applied to the item before engraving. The paint reacts with the heat of the laser to create a permanent mark. 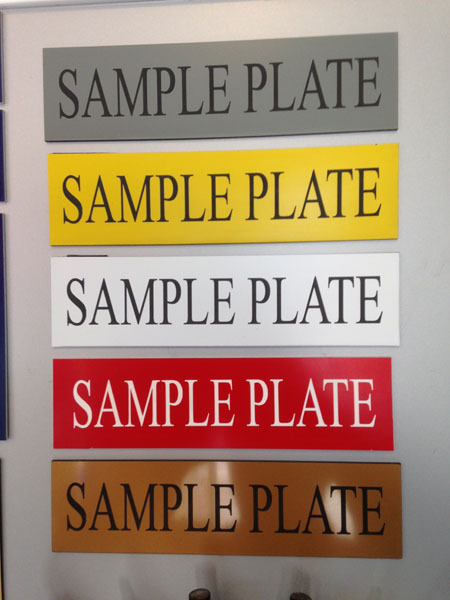 This is exclusively used for metals, where signage needs to last in harsh outdoor conditions. 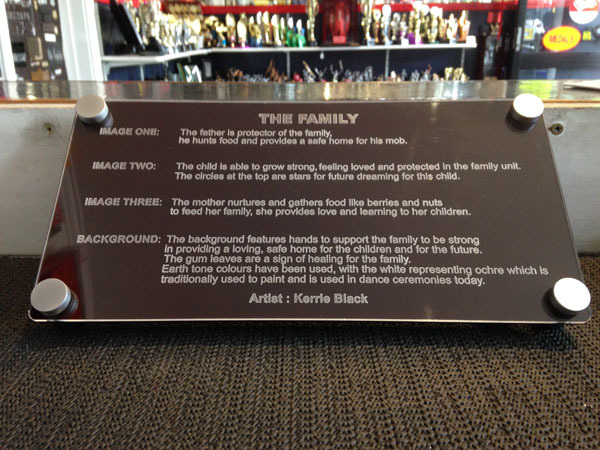 Allows us to cut letters and other shapes from perspex, acrylic plastics and timber to create 3D signage. Our current maximum sign size is 600mm x 300mm. Please contact Stan Wootton Locksmiths for more information about how we can help with your business signage needs. We also offer a mobile locksmith service in Geelong if you require assistance with locks or security at your home, car or business. Please contact us or browse our supplier catalogues for our full range of indoor and outdoor signage. Gallery images are provided as a sample only.